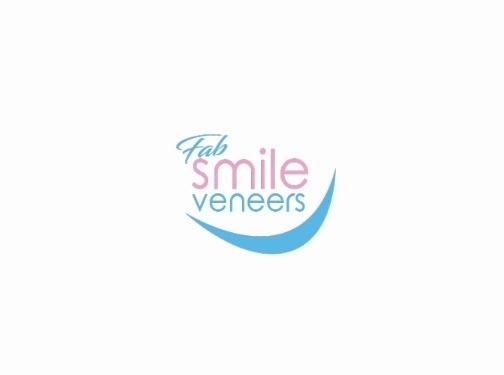 Fab Smile Veneers offer a wide selection of colours and finishes with our perfect fit veneers, they can be fitted with ease and are completely pain free with no dentist appointment required it can all be done from your home with our moulding kits. Our moulding kits are simple and easy to use simply place the mould into your mouth and carefully bit into the mould once the mould has set all you have to do is send the finished kit back and we will mould a perfect fit set of veneers. All our Veneers can be arranged on a financial plan with our financial partner dividbuy. If you'd like to more information about our products and services please contact us today.